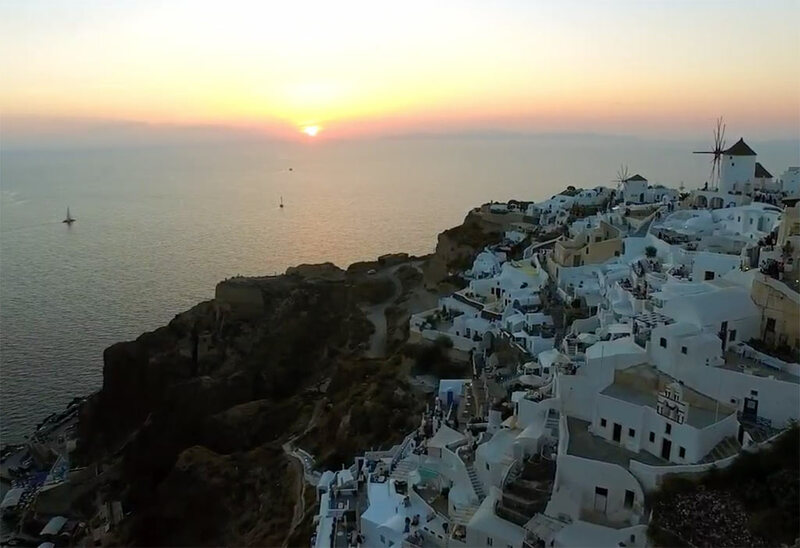 If you are eager for one-of-a-kind experience, then this 5 hour tour is the ideal choice for a splendid afternoon in Santorini! The Made in Santorini – Experience tour begins with visiting a traditional farm where Santorini Private Tours has secured exclusive access. 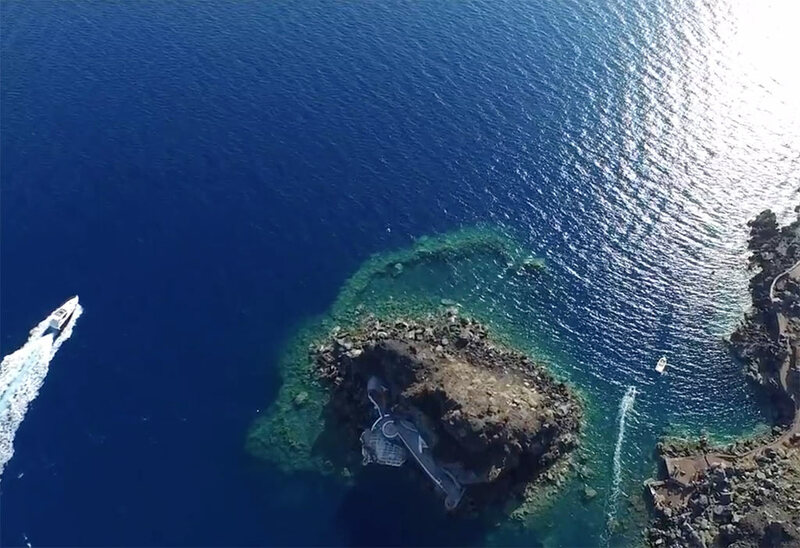 The farmer-owner welcomes you on his land and passionately shares with you the stories of his family heritage, shows to you the process of cultivating in an anhydrous land, and reveal secrets of the volcanic terrain of Santorini. There you will be able to see, taste, touch and sample, first hand, the precious treasures of Santorini’s soil : freshly picked tiny tomatoes, white eggplants and fava beans, as well as local wine -straight from the barrels. In our Next stop get ready to excite your cultural curiosity! Under a brand new bioclimatic shelter, one of the most interesting archeological sites waits for you. Will you miss the chance to “get in time machine” travel back 3600 years before today and explore the “lost Atlantis”? 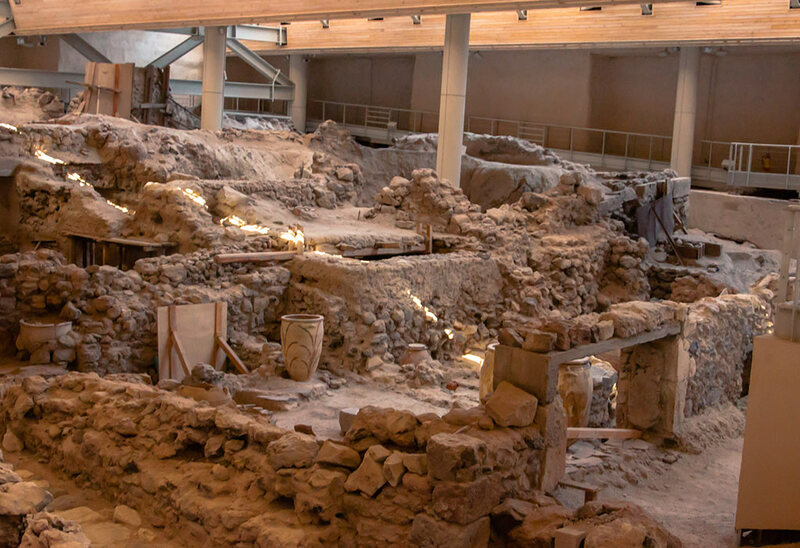 Walk in the narrow streets of a port city which was buried under thick layers of volcanic materials and ashes and get astonished by the advanced technological achievements, the wallpaintings and the history of Akrotiri narrated throughout the perfectly preserved buildings of the city. 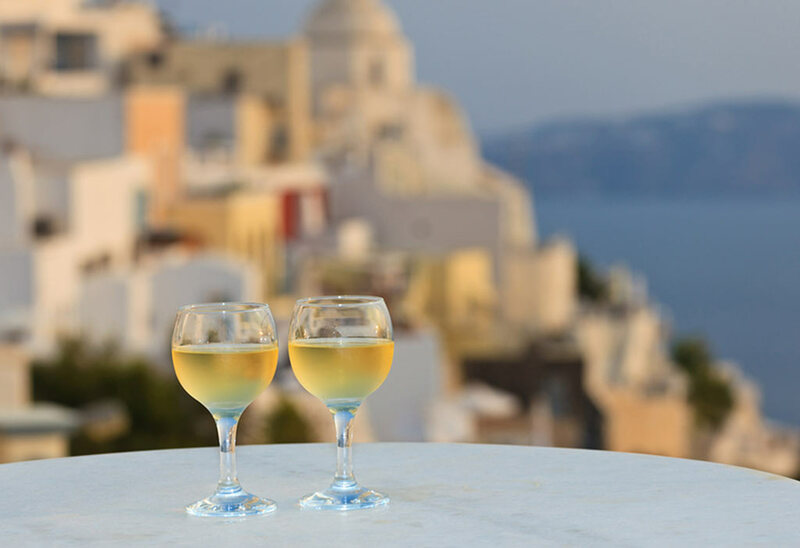 As our last stop we have reserved a breathtaking spot where you can watch the sunset over the Aegean Sea and the caldera as you sip local wine. 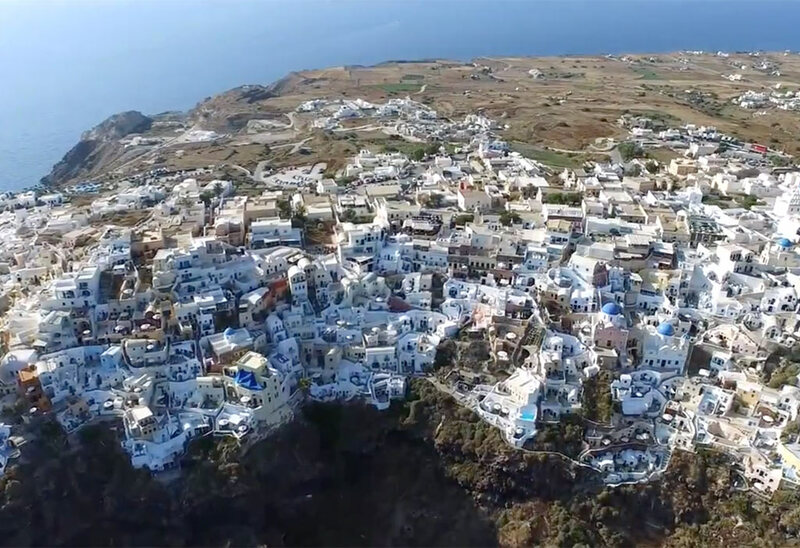 This tour is ideal for travellers who want to make the most out of their precious time on Santorini island and offers a great opportunity to experience not only the taste, but also the history, the secrets of this wildly beautiful place blended with authentic Greek hospitality!